Mission Beach, California. Summer 2016. 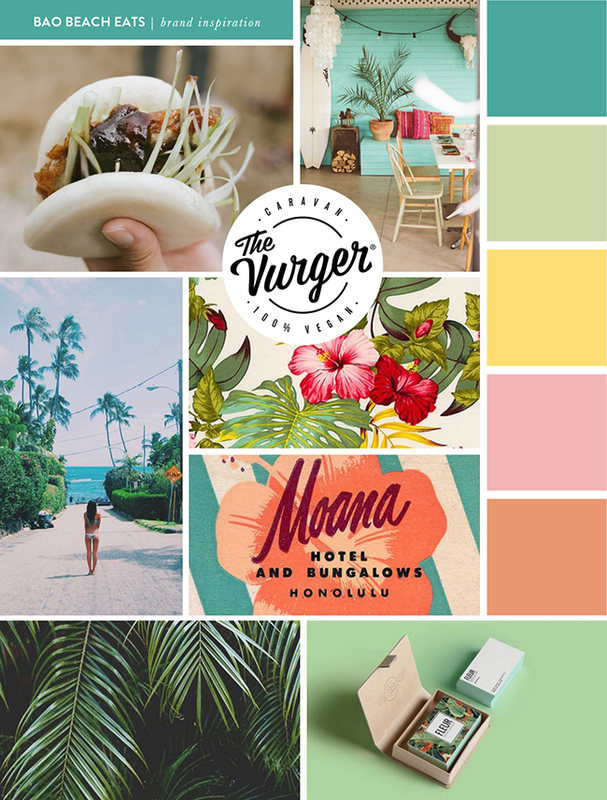 Inspired by Hawaii and Southern California.